Lock in a great price for Hotel Les Charmes – rated 8.8 by recent guests! Staff very friendly and helpful. Excellent breakfasts. Very convient to university and to most historical sites as well as shopping. Rooms were very clean, quiet and cute. Staff let us store our bike rentals inside. Central location. Good atmosphere. Excellent breakfast. Friendly service. It’s an old building I like the place itself, furniture , ambience. Breakfast was rich & good. Staff was welcoming, helpful & gracious. The room made me happy. I would almost return to Maastrecht just to stay at this hotel. Lovely staff and great decor! Perfect location for our visit to MECC. Hotel Les Charmes was the sweetest hotel I could've asked for after a long night of travel. I arrived before check in but the wonderful staff hurried and cleaned a room quickly so I could get some rest. It was quiet, immaculate and a very comfortable bed. It's all essentially one room so make sure you like your companion if staying here. Location fantastic, steps away from cafes and the heart of city center. My highest recommendation!! Hotel Les Charmes This rating is a reflection of how the property compares to the industry standard when it comes to price, facilities and services available. It's based on a self-evaluation by the property. Use this rating to help choose your stay! One of our best sellers in Maastricht! 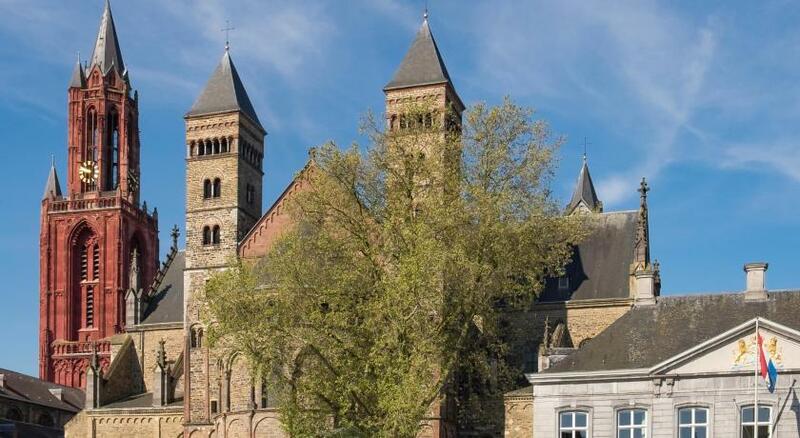 This romantic hotel is located in the old Jeker district in the center of Maastricht. Its spacious rooms offer free Wi-Fi. Vrijthof and Onze Lieve Vrouweplein are a 3-minute walk. Some rooms are decorated in an earth tone decor with exposed wooden beams. All rooms of Les Charmes rooms are equipped with a seating area and TV. The bathrooms are furnished with a bath or shower. Breakfast is served in the breakfast room and includes juice, rolls and freshly cooked eggs. Throughout the day Hotel Les Charmes serves free coffee and tea. 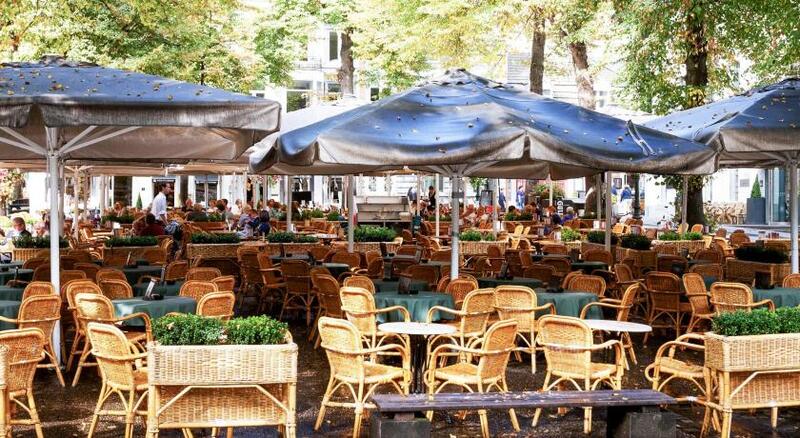 From Hotel Les Charmes you can easily reach bus stop Papenstraat, a 2-minute walk away. It offers a direct connection to Maastricht Central Station. 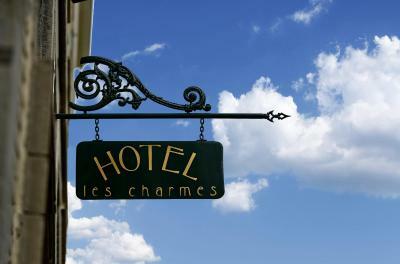 When would you like to stay at Hotel Les Charmes? This room has a TV and a seating area The bathroom is fitted with a shower and provides Ritual toiletries. This room has a TV and a seating area. The bathroom is fitted with a bath and provides Ritual toiletries. This suite has a TV and a seating area. The bathroom is fitted with a bath and provides Ritual toiletries. 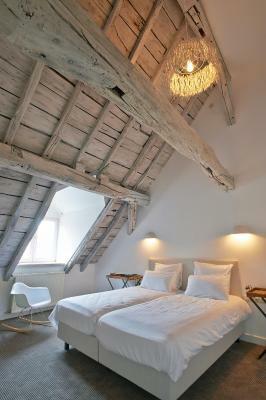 Hotel Les Charmes is cosy 15-room boutique hotel in an 18th century building. House Rules Hotel Les Charmes takes special requests – add in the next step! ATM card Hotel Les Charmes accepts these cards and reserves the right to temporarily hold an amount prior to arrival. Hotel Les Charmes accepts these cards and reserves the right to temporarily hold an amount prior to arrival. Please note that paid public parking is possible at Q-Park Vrijthof or at Q-Park Hondertmarck, both at 1,300 feet from the property. Reservation is not possible. The Hotel was good lovely located in a very calm street near from the shopping mile. Car parking space from the hotel right hand in a courtyard. Lovely room in the back, no noice. The breakfast was served to the table and coffee maschine in the breakfastroom. Good dining recommendation received and was very nice and delicious. If I Coke again to Maastricht, I will stay again there. Only narrow twisting steep stairs. We are older and was difficult to lug baggage (single backpack apiece) to 3rd floor. Everything was perfect. The staff were welcoming helpful and informative. The design was stylish contemporary and of the best quality. The room was very comfortable quiet and adequately spacious. The breakfast at 14 euros sounded a bit expensive but it offered a great and generous choice and was very good value. We liked the touch of serve yourself to bottled water. The hotel is well located in the centre of the delightful old town and close to street parking and car parks. Staff recommended a great restaurant nearby. In all, we loved it and hope to go again. The bed was too soft. The room was on a low ground floor, with the window looking onto a a closed old backyard. 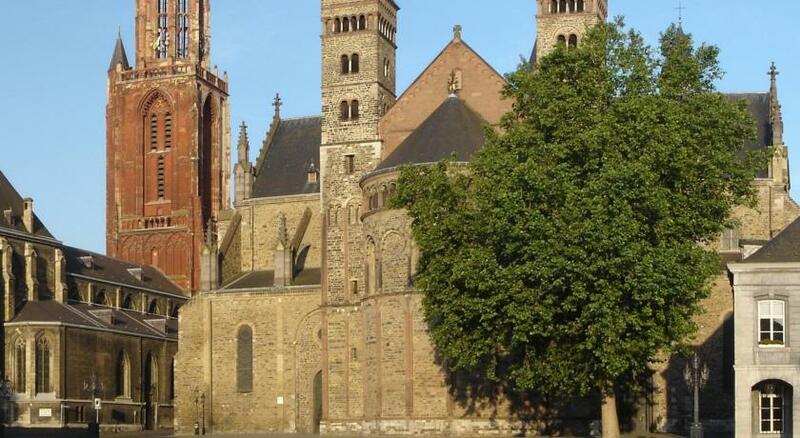 Location is great, especially if you are there to visit Maastricht University. Hotel's lobby is also very nice and stylish. The personnel is super nice. Large room, comfortable beds, friendly staff, and nice and warm. Stylish. Location, authentic interior, large room. Location, atmosphere, staff were very helpful. Great tips about where to go. Very friendly staff! They gave us an electric kettel and an umbrella, when we arrived in a very rainy afternoon. The design style is amazing (please cary on!). The location of the hotel is also worth appreciating. Nothing negative to add. Maybe that there is no Parking in front/right next to the Hotel, but that didn't bother us much, we left our car in a Parkhause nearby and walked to the Hotel. Excellent hotel, romsmtic setting, lovely breakfast. Free good coffee and water provided. Very helpful staff. There is no lift, but the staff helped out with carrying the suitcases upstairs/downstairs (and it is the narrow wooden sort). Still, pack light when considering staying here. Other than that, this is a great place. 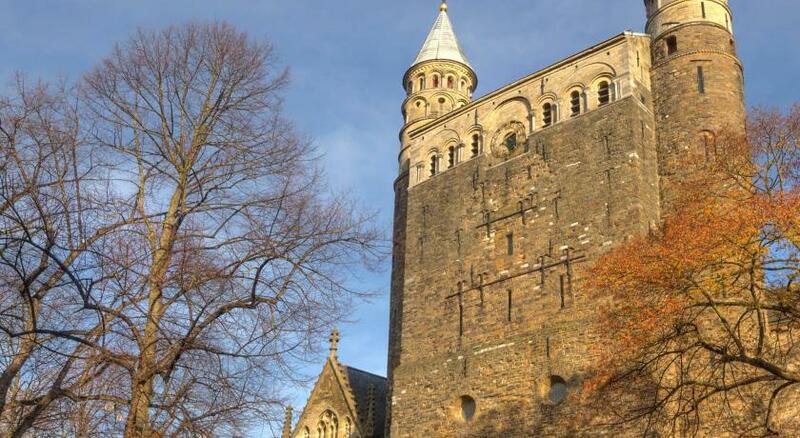 Was there to visit Maastricht Uni so very, very good location and the area is very safe, attractions and UM within walking distance. Staff was very attentive and helpful and friendly. Lots of good restaurants and shopping close by as well. Would stay again.